Music can make or break a quince anos party. If you have a good DJ, then your sweet 15 party will probably be a blast. If you have a bad DJ or an amateur DJ, then you open the party up to potential disasters! The first thing you need to know about hiring a quince DJ in San Antonio TX is what your budget will be. Understand that music is another area where it pays to hire well. In the grand scheme of a quince, the DJ is not very expensive. You should choose a DJ based on experience with quinceaneras and weddings because the two are fairly similar. 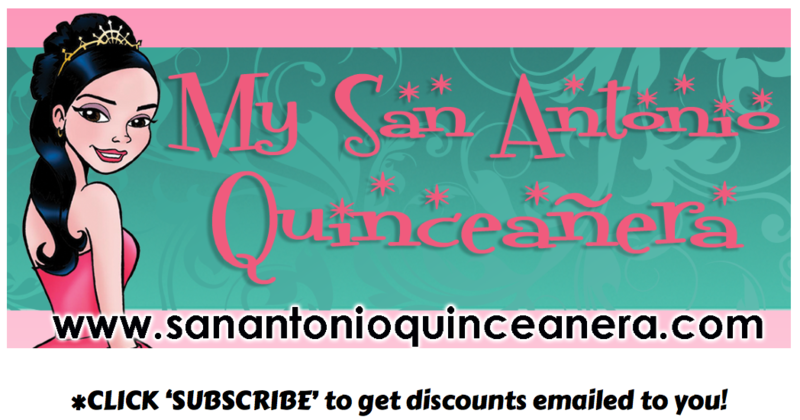 Has your DJ spun at other quinceaneras in San Antonio? Does he have good references? Have you or any of your family members seen him perform? Ask around before hiring. And remember that great San Antonio DJ’s develop their reputations for good reason—they know how to get a party going. 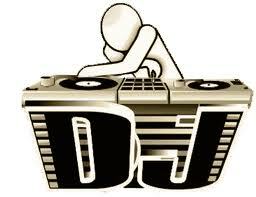 If the party is sluggish, a good San Antonio TX DJ can pump life back into it. If nobody is dancing, a good DJ can bring everyone together and encourage the crowd to start dancing. All it takes is one person and then everyone is dancing! You should also be very specific about what types of music you want played at your party. Writing out a quinceanera playlist is a good idea. Include specific instructions for the DJ about the father/daughter waltz and all choreographed dances. Your quinceanera choreographer or coordinator should supply the music for your choreographed dances. he DJ will play it whenever you want him to. One thing to remember is that if you are not going to change clothes for your dances, be sure to factor in the mobility of your quinceanera dress when choreographing dances. Keep in mind that some of the older guests and padrinos may enjoy different music than you do. It is always a good idea to include some variety early on so that everyone gets involved in the party. Cumbia, banda, Tejano and salsa are a few music genres that are popular with the older crowd. Popular oldies from Tejano can get the parents and grandparents moving in no time. Just ask your DJ if he has any before the day of the party. He will know what you are talking about. These are just a few tips on how to choose and instruct quinceanera djs in San Antonio. Good communication usually results in a good quince. The main rule of thumb is to keep everyone involved. And remember: Parents like to dance too, so don’t be afraid to pull them out onto the dance floor!